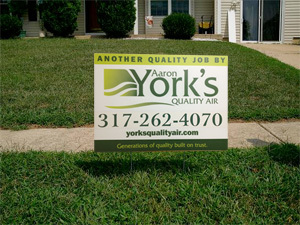 Aaron York's Quality Air provides both commercial and residential indoor air quality services to customers in Marion, Hamilton, Boone, Hendricks, Hancock, and Johnson Counties. Since our founding, it's been our belief that quality products, craftsmanship and relationships makes for a quality business. But don't just take our word for it. Our accreditations and customer testimonials speak for themselves. 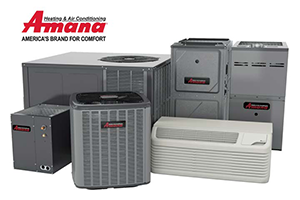 When you go with Aaron York's Quality Air, you're getting the very best service available for your heating and cooling systems as well as your overall indoor air quality.